Move over Otterbox, there's a new iPhone case in town and this one does more than protect your phone from scuffs and scratches. 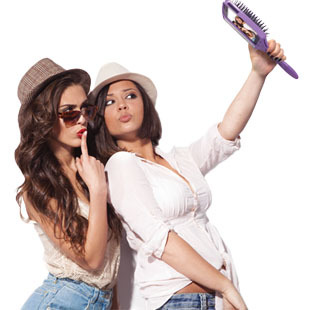 The Selfie Brush, which costs $20, doubles as a mirror and hairbrush! Yes, you read this correctly! While Kim K likely has someone actually brushing her hair before her coveted selfie's, this iPhone case now claims to help you "have your best hair in every selfie," according to its website. PHEW! The website boasts it's easy to find in your purse (because it's huge), the perfect social media tool, and gives professional results (because it's a hairbrush). 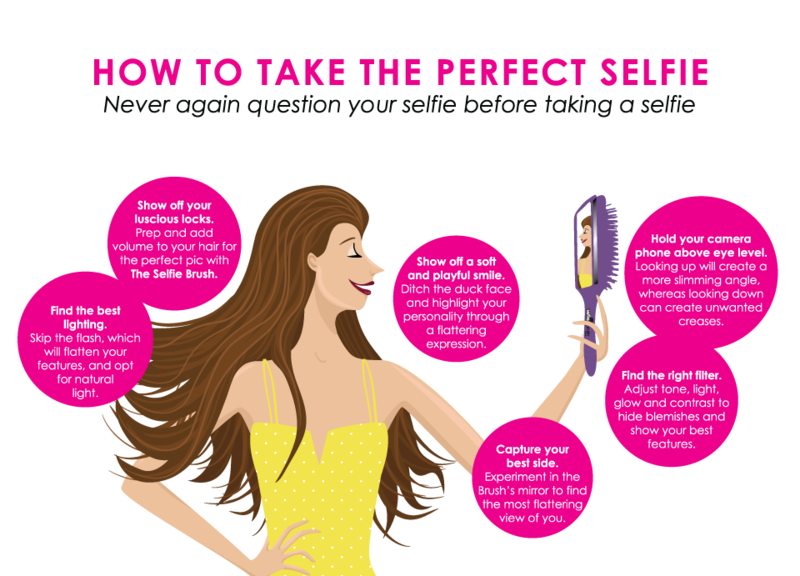 It even tells you how to take the perfect selfie using the case (see below). Unfortunately, for those of you looking to pre-order your iPhone 6 or 6 Plus, you won't be able to use this new 'revolutionary' case, it is for iPhone 5 and 5s only. What do you think? Take our poll below and tell us if this is taking things a too far or just right!